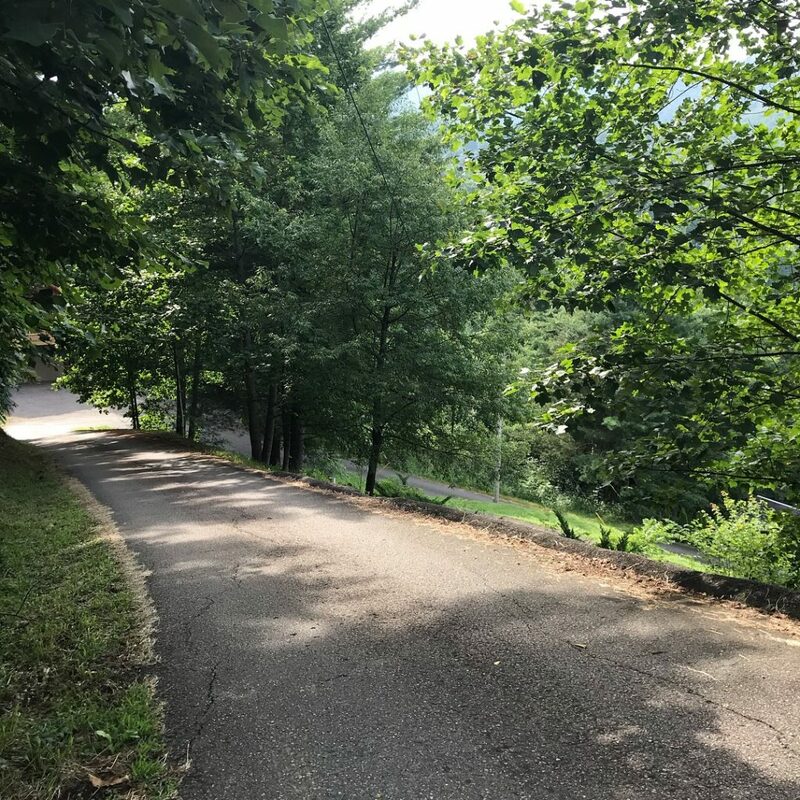 Pretty much my favorite thing in the whole world is discovering something new and running down that new rabbit trail with everything I have. The wind is blowing through my hair and I am mesmerized by the view. Rabbit trails are the best. In fact, I decided a year ago that these trails are the only thing I really *need* in our homeschool. I want the freedom to learn. That’s it. 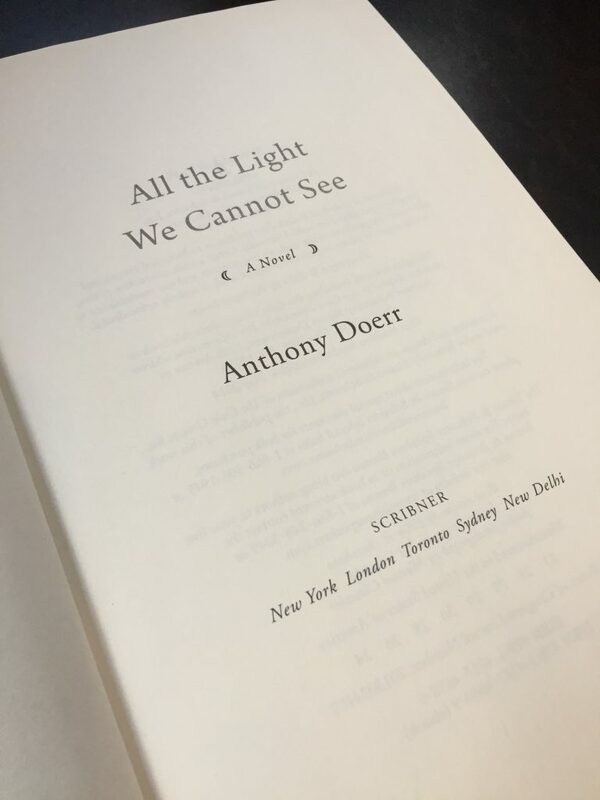 When I read the book, All the Light We Cannot See, I couldn’t get it out of my head. Days and weeks later, the final chord of the book lingered. I couldn’t shake the questions it raised. I wanted to turn them around and around, like a Rubix cube. Now when I run across anything that makes me feel that way, I try to hold on as long as I can. That is why I am recommending this series to you! 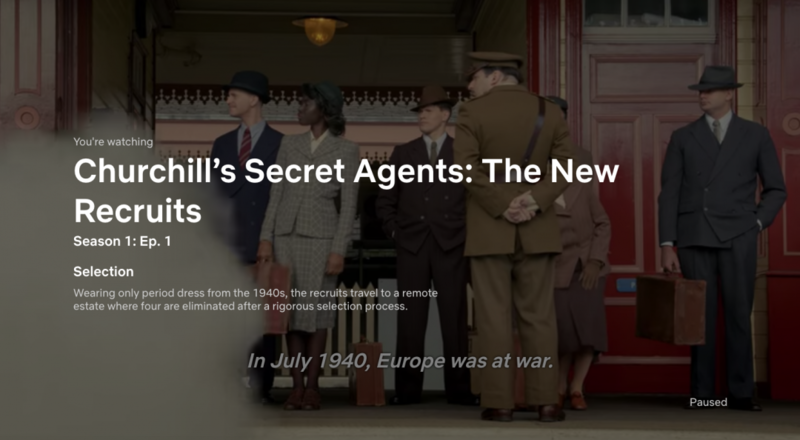 I clicked on this Netflix title (Churchill’s Secret Agents: The New Recruits) last night around 10. This morning (!) I turned it off and my head was full. I could easily think of 20 ways to run down this trail a little further. I felt pumped. Yesterday, I had worked to set up our Language Arts framework for the year and I had left August blank. To be honest, I never feel like doing school in August but when I wait until September, I feel behind. So I like to think of August as my warm-up. I need a few weeks to warm up to the idea of another year. This series and trail will be our school warm-up this year so I wanted to share it with you in case you need a warm-up too. The series consists of 5 episodes. Winston Churchill instituted the Special Operations Executive (SOE) during WWII to help turn the tide of the war. This group was the precursor to our CIA (according to the show). Ordinary citizens were put through a rigorous selection process and then were trained for mere weeks before being dropped behind enemy lines as secret agents. Sounds like a crazy movie but that is what happened. The series was engrossing, emotional and personally challenging for me. It was all history but also all reality. Moms who have read The Nightingale or All the Light We Cannot See – will feel as though they have opened a secret door into parts of these books. The show is a recreation of that process. Ordinary and extraordinary people are chosen to go through the selection process. All walks of life. Men. Women. Older people. Younger people. Ones with fears. Ones with amputations. All kinds. Then each week is a part of the same process that happened in the 1940’s. It is a reality show but British reality shows are about directness, kindness, politeness, teamwork and no drama (think: The Great British Baking Show). I would not watch this with young or sensitive children and please pre-watch the episodes before enjoying with your kids. There is a short part on torture in the fourth episode that could be edited out. My son is 15 and we have studied both World Wars and this topic is not too heavy for him. We watched the movie on Winston Churchill released last year – Darkest Hour. We also watched the movie – Dunkirk. Now to the really exciting part – the rabbit trail! Where could you go after the show is over? If you aren’t familiar with this term, it is used by Julie Bogart with Brave Writer. I use their Language Arts curriculum, but more than that, I subscribe to this philosophy of homeschooling. A big, juicy conversation is just a really good discussion. This series brings up so many conversation starters. Here are a few to get you started. If your country was at war would you try to become a resistance fighter or a secret agent? What would you have to overcome in your training? Is the larger cause always the greater good? What were some unintended consequences? Were the sacrifices worth their life? Why or why not? Can you tell if a person is successful or honorable or has strong character by looking at them? Is it always wrong to lie (cover stories)? How many people does it take to defeat evil? Would you stand alone? Would you fight alone? There is not a right answer. You are seeking to think deeply about tough questions. You might not have an answer and that’s ok too. Just pick a question and ponder it. Let your kids ponder it. They might answer the question days later. There is no need to ask all of the questions. Pick one or two and savor the situation and choices that the real agents faced. Put yourself in those shoes. One part of the show that really surprised me was that the people who were left all *had* to challenge themselves. Almost every single person had to face a fear of theirs. Watching not one, but many, face their fears and overcome them was powerful. Watching this with your kids and then discussing what they want to overcome or learn would promote a growth mindset at the very beginning of this school year. The bottom line is – how can I grow? Reinforce that strong character was the difference between those who could and who couldn’t. The successful agents who survived to the end were mostly the unlikely ones. To reinforce this mindset, you could look up quotes on character, the true meaning of success, verses, and put these quotes into a small blank book. 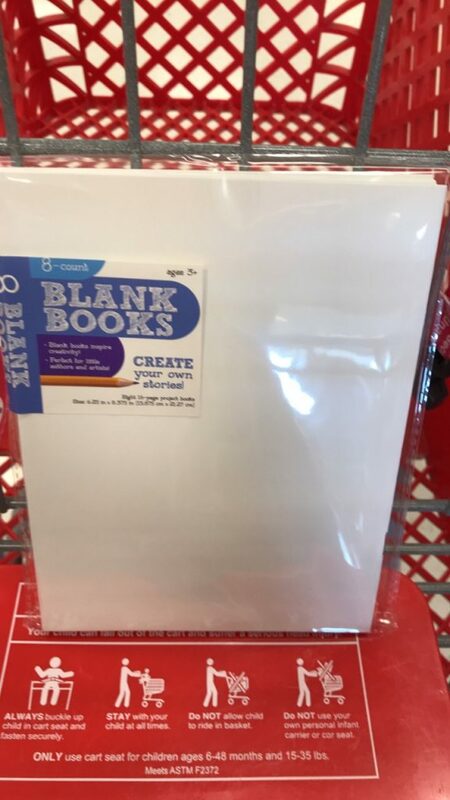 I found these thin blank books at Target recently in the dollar section. They would be perfect for this kind of exercise. If you have a commonplace book or a “golden lines” book, you could also put your quotes in there. I see the value in writing down an experience that excites you. Then you can relive it! However, I do not find that a paper assignment or essay can usually capture that excitement. Somehow the excitement becomes a lesson in tedium. By the time the words are there and correct, all the joy has leaked away. This is not the kind of bunny trail I want to run down! Be aware of which activities, if any, your child would relish or delight in. If the series doesn’t strike a chord with them, simply move on to the next topic of study. The same blank books as above could be used to write a mini-report. Here are several ideas for the mini-report. – write the steps it took to be selected and illustrate them. If they hate art, you could print appropriate pictures and paste them in. – Pick a famous spy and write a very short retelling of their biography or one part of their story. – Write about the SOE (Special Operations Executive). Who was in charge? How long did the program last? – Spy gear that you would invent with illustrations. The pen gun and explosive excrement were shown in the show. Boys might like this option. – Genealogy stories about people in your family that served in any military capacity. Might be especially relevant if your family comes from France or Poland as those countries are mentioned in the series. Sometimes you don’t want to write. You just want to do something. Your kids are jumping up and down wanting to become the next secret agents! If this is your family, you could consider going to an escape room or a ropes course. You could have your kids do the Presidential Physical Fitness Test. You could check out a book on brainteasers and see if the whole family can solve them. Time yourselves if that makes it more fun. Go to the playground and come up with an obstacle course there. My favorite category! You could watch another movie on WWII or Winston Churchill. Please continue previewing! If this series works well, you should have no trouble finding one more that will work for you. We have watched these two in the past. The first was called Run, Boy, Run and it was also on Netflix. It is a true story as well and should highlight the role of the resistance and how other people who were trapped in the Nazi-occupied areas made a difference. The second was a Hallmark movie called The Courageous Heart of Irena Sendler, the true story of a young woman serving in the Polish underground, saving children from the Nazis. Moms, if you have not read All the Light We Cannot See or The Nightingale, I would recommend both of them highly. Due to the heavy nature of the books, don’t try to read them back to back! Book choices for the kids/whole family below the picture. War Dogs: Churchill and Rufus – for the youngest kids and dog lovers. Selbert. The War that Saved my Life – for girls and horse lovers. Bradley. Franklin and Winston: A Christmas That Changed the World – a story about allies. Wood. Here is another Article about this series. I would love to hear any ideas you have about what you might add for your family! Let me know if you are a strict planner, a bunny trailer or a free spirit. Thanks for stopping by!